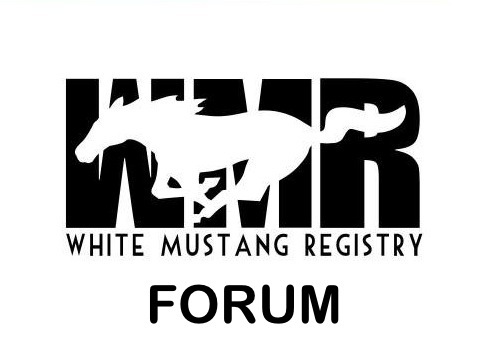 I have a 1968 white Sprint B Mustang that was bought new in Santa Fe by a local Santa Fe broadcaster and later school principal. I bought it from his estate in Oct 2014. Dried out gaskets were the worst part. Just finished getting that cleaned up. The car looked/looks really clean. About 41k original miles. I was a broadcaster, and now work in adult education. Spooky, I didn't learn that til after I bought it. This is my 2nd white but third Mustang. They just look so clean in white.